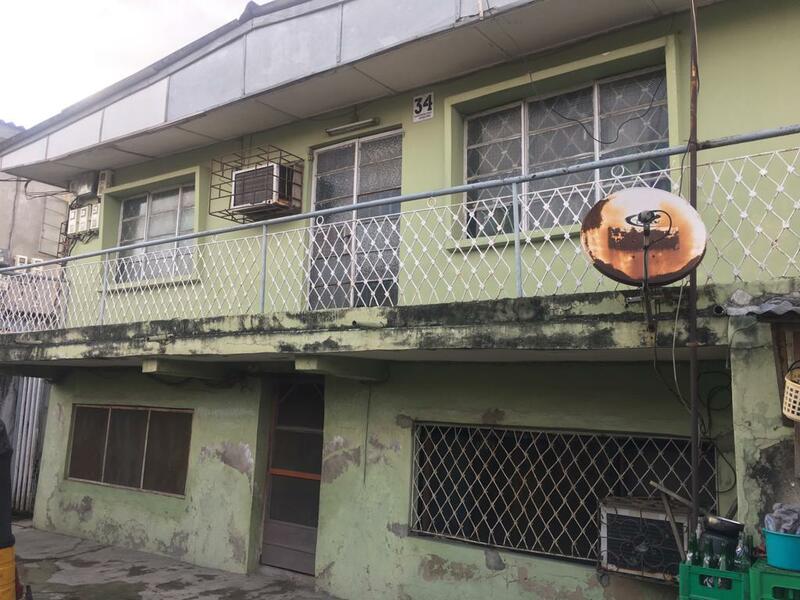 We are pleased to offer for sale this well-maintained story building located at Lanre Ayodeji Street off Mamudu Bada, off Governor’s Rd. Ikotun Lagos. 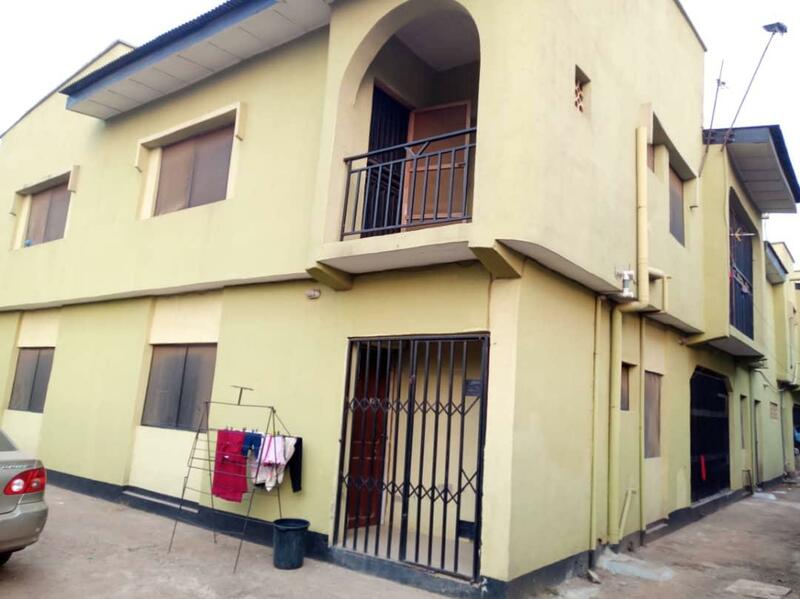 The property consist of two units of four bedroom flat upstairs, two units of two-bedroom flat and two units of one bedroom flat ( 6 no’s of flat) built with top quality materials and in a very good condition. 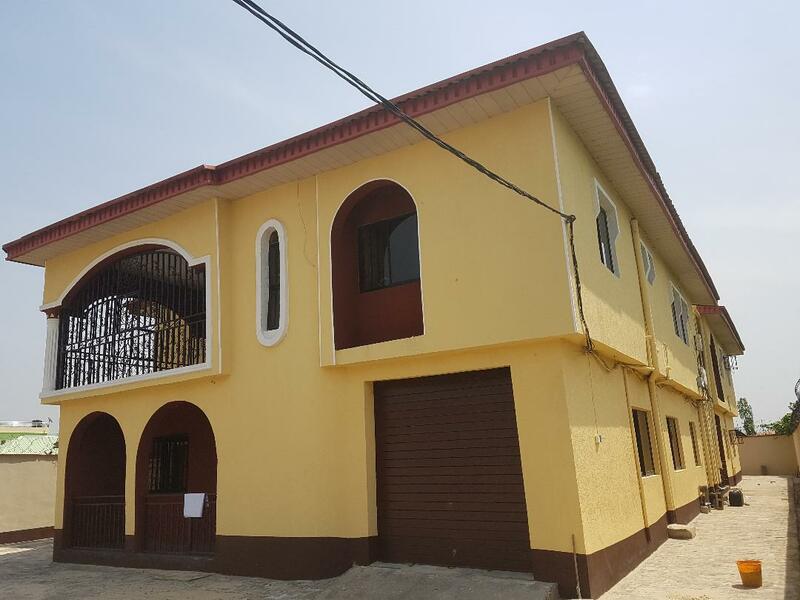 This property can either be used for personal or commercial purposes as it will generate excellent rental and resale values. Title – Survey plan, original receipt, and agreement. Our client will consider a reasonable offer. 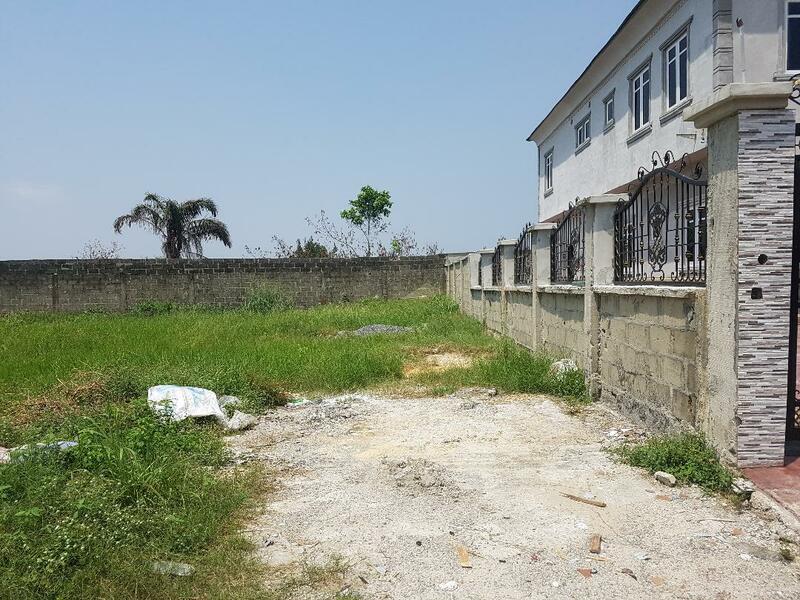 Address: Lanre Ayodeji Street off Mamudu Bada, off Governor's Rd. 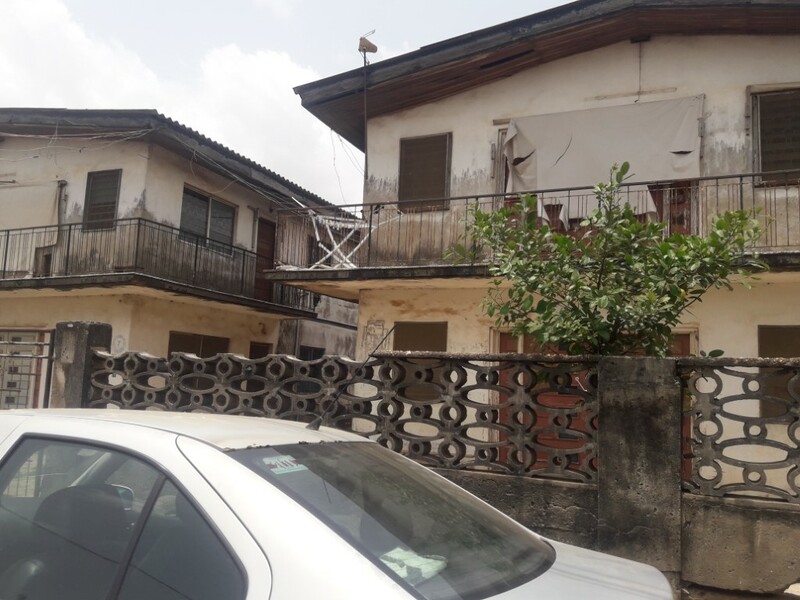 Ikotun Lagos.